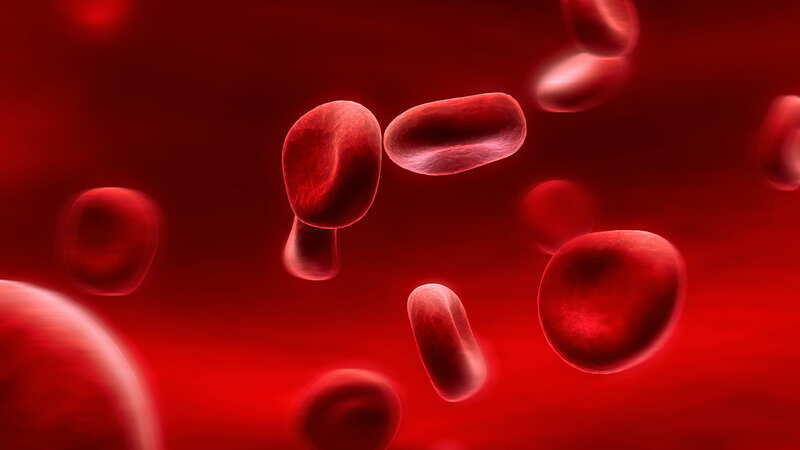 The USC Transfusion-Free Surgery and Patient Blood Management Program is designed to offer advanced tertiary and quaternary care to patients who do not wish to receive blood transfusions. 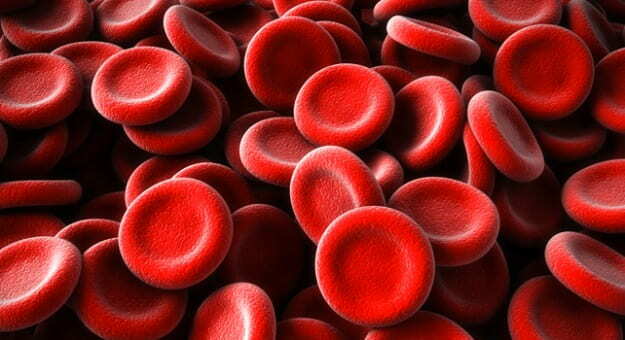 In our academically-based program at the Keck School of Medicine of the University of Southern California, physicians and surgeons from many disciplines perform innovative techniques that minimize blood loss, thereby avoiding the need for blood products including red blood cells, platelets and plasma. All of the physicians and surgeons who participate in the USC Transfusion-Free Surgery and Patient Blood Management Program are faculty members, many of whom are recognized as international leaders in their fields. Patients benefit directly from our academic affiliation by receiving access to the latest medical advances and expertise available at Keck Hospital of USC and the USC/Norris Cancer Hospital–world-class patient care facilities located on the Health Sciences Campus of the University of Southern California.